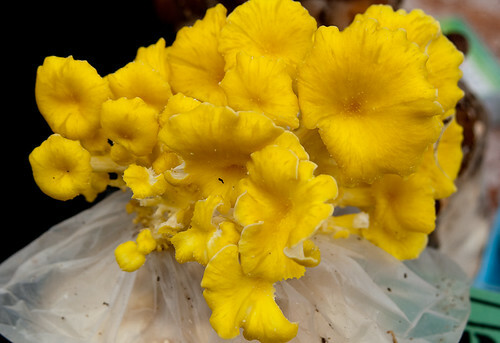 Local Food Shift is a collaboration between Foodtree and Boulder-based organization, Transition Colorado, the first officially-recognized Transition initiative in North America. Together we’re creating tools and processes to empower the local food movement in communities globally. Most of the food we eat comes from sources hundreds or thousands of miles away. 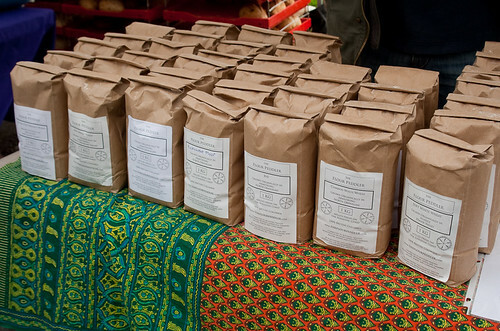 Local Food Shift is working to help bring every community’s “foodshed” closer to home. Little by little, we’re shifting the global diet to the local, to food that is raised, caught, processed, cooked, distributed and sold by people in your community or nearby, people that you know and trust. 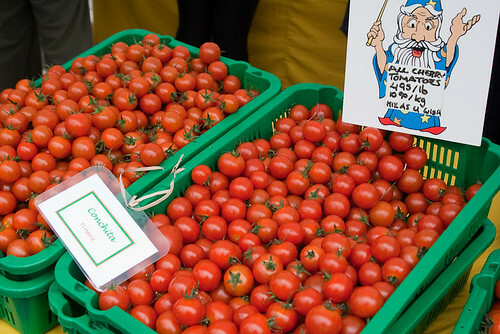 In most communities, less than three precent of food consumption is locally-grown and locally-produced. 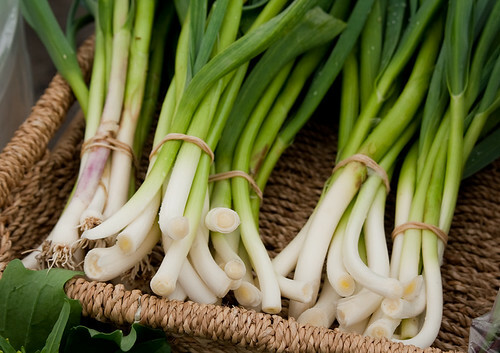 We’re inviting everyone— individuals, families, businesses, schools, restaurants, and institutions—to devote up to 10 percent of their food budget to local food. 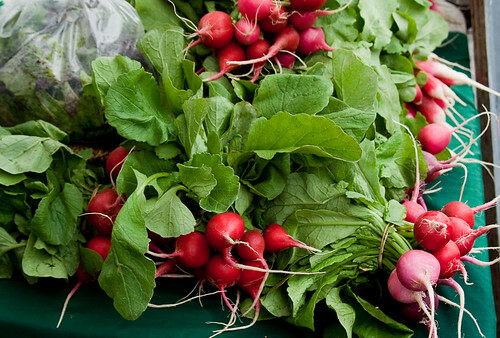 If you’d like to know more, the Local Food Shift team will be on location at the Boulder Farmers Market today (July 20, 2011) from 4pm to 8pm, and ongoing every Wednesday and Saturday. 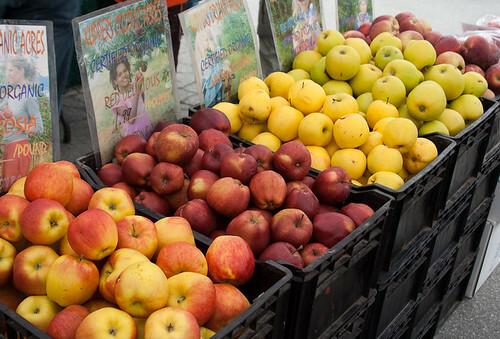 They’ll be encouraging the community to take the 10% local food shift pledge, and also demonstrating the Foodtree iphone app. 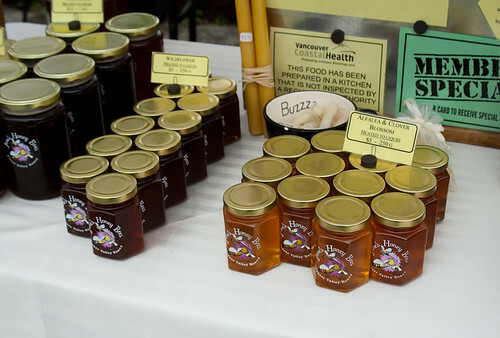 Come on out and get local with your food. On Thursday Anthony will be part of a panel of guests on Green with Envy, hosted by Peter ter Weeme on World Talk Radio. The theme of the show is Food, Glorious Food. There’s nothing more intimate we do each day than eat. With every bite we take, we trust that what we enjoy is healthy and nutritious, or at least not bad for us. We also rely on people and systems around the globe to keep us stocked with the food we need for a plentiful and varied diet. But it’s a complicated dynamic and the more we know about our food, the more we connect with its sources, the better for us and the planet. 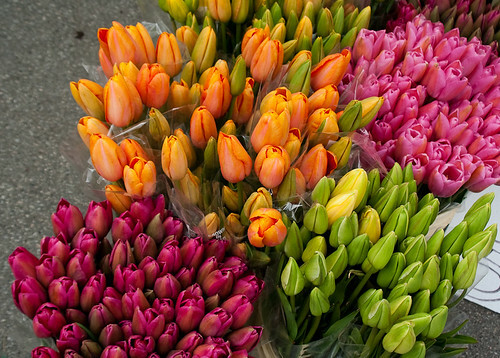 Join us this week as we explore inspiring stories of people who are connecting people to their local food sources, helping reduce the environmental impact of food production, and bringing communities together. To hear the show live please tune in here at 10 am (PST) on Thursday June 30th. An archive of the episode will also be available at the same link. 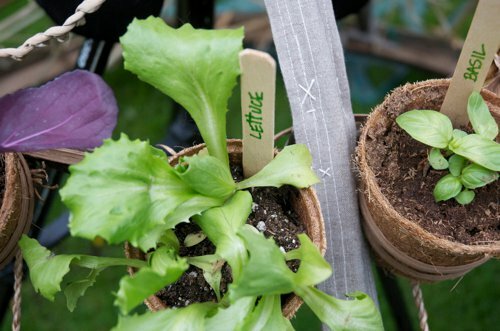 When art meets food and gardening there are interesting things that can happen. Nicole Dextras is a Vancouver artist who creates environmental art and ephemeral installations based on the principles of a socially engaged art practice. 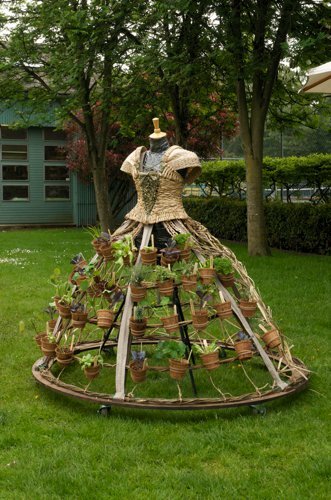 Her latest project is the Mobile Garden Dress which is part of her on-going series of wearable sculpture called Weedrobes. The garden dress is an interactive installation and performance piece being presented this week at the Vancouver International Children’s Festival. 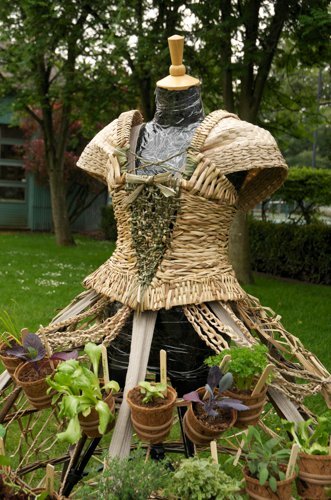 The main structure of the Mobile Garden Dress is handmade from 100% compostable materials gathered by Nicole, and the hoop skirt is filled with live potted herbs and vegetables. 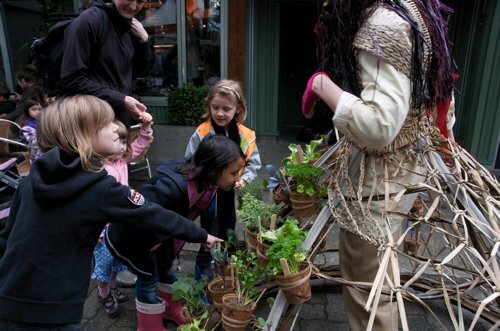 The garment is worn by model Nita Bowerman and her interactions with children and adults are centred around educating and encouraging the audience to grow their own produce. 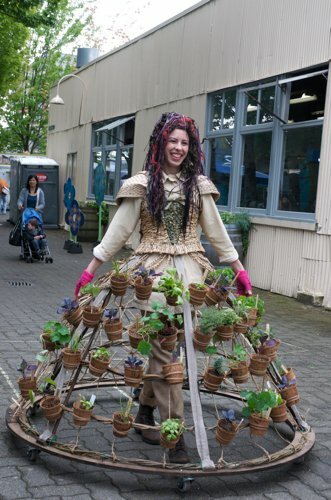 The Mobile Garden Dress can be seen on location at Granville Island until Saturday June 4th. For more awesome work by Nicole Dextras please check out her web site. As you may have noticed, there haven’t been Foodtree TV episodes this week. That’s because we’re taking a quick break and looking back on the 100+ episodes we’ve put out there, listening to the Foodtree TV devotees and are now deciding to reorgainze how we deliver Food For Thought to you. We’ll be back next week with 1 or 2 episodes a week where Anthony will focus more on cooking techniques, perhaps invite some guests to chat, and a slew of other food things! If you want to see anything in particular comment below and we’ll try it out.